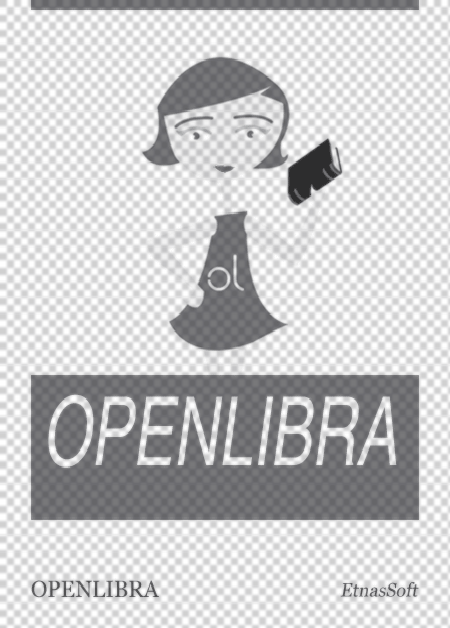 This file is very large (10.66 MB). Depending on your Internet connection, the file may fail to open. This book has been compiled to fill a gap in personal computer literature. There are many biographical books about key individuals such as Bill Gates of Microsoft or John Sculley of Apple. Other books are also available providing details of certain companies and their products. These books quite naturally focus primarily on products associated with that particular individual or company. 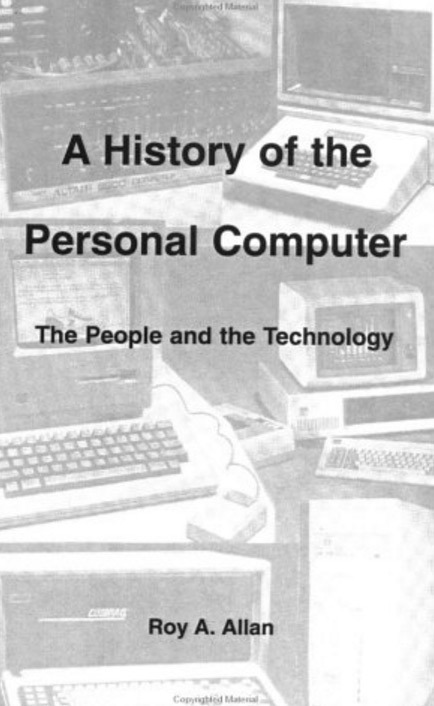 The intent of this book is to provide a consolidated coverage of the significant developments in the evolution of the personal computer and related products. The book has some emphasis on the technical and commercial aspects of the developments as compared to the social details of the participants. There are limitations on the amount and diversity of historical information that can be included in a book of this size. The amount of detail on a particular subject has therefore been limited to items of historical and commercial significance. As regards hardware, this has intentionally resulted in more detail on the significant early developments from Apple and IBM. In software there is greater coverage of details on the Microsoft Corporation and its significant products. Also the focus has been on North America, where most of the development in microprocessor and microcomputer technology has occurred. The references cited in the bibliography will extend each subject area as required. A few comments on qualification of dates and dollar figures for prices are appropriate. Dates are sometimes termed announced, introduced, launched, released and shipped. The dollar figures will vary depending on the manufacturer's list price, the price in advertising, the street price and the date of publication. There also tends to be some inconsistency in both dates and prices depending on the source. These variations in dates and prices tend to create some ambiguity. It is hoped that the reader will understand this and take the dates and prices in a relative sense within a historical context.